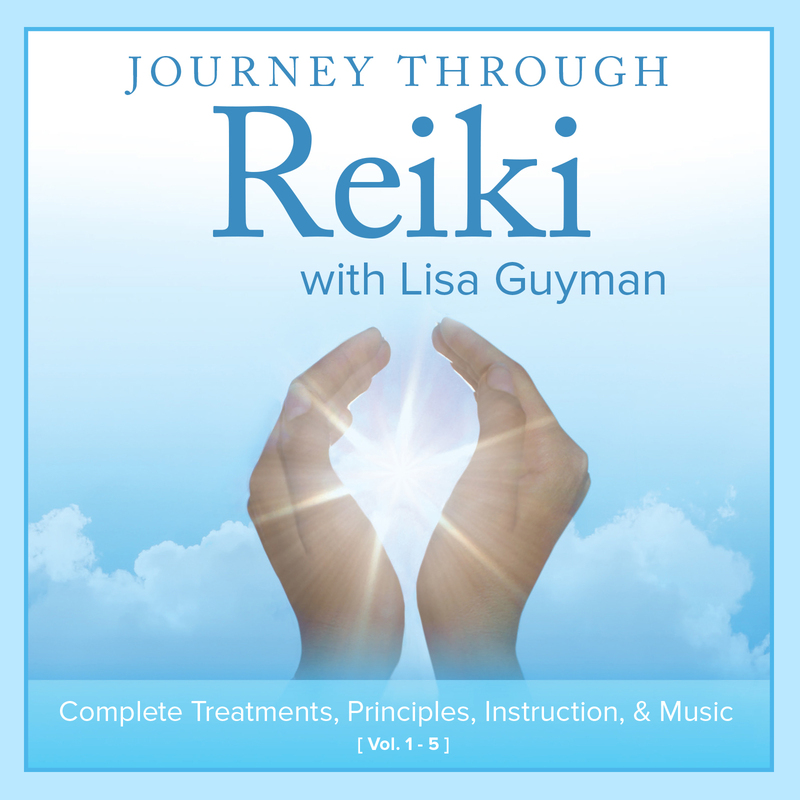 Lisa Guyman is a spiritual educator, Certified Chopra Primordial Sound Meditation Instructor and Reiki Master who helps her clients and students recognize their personal power and their ability to heal themselves. 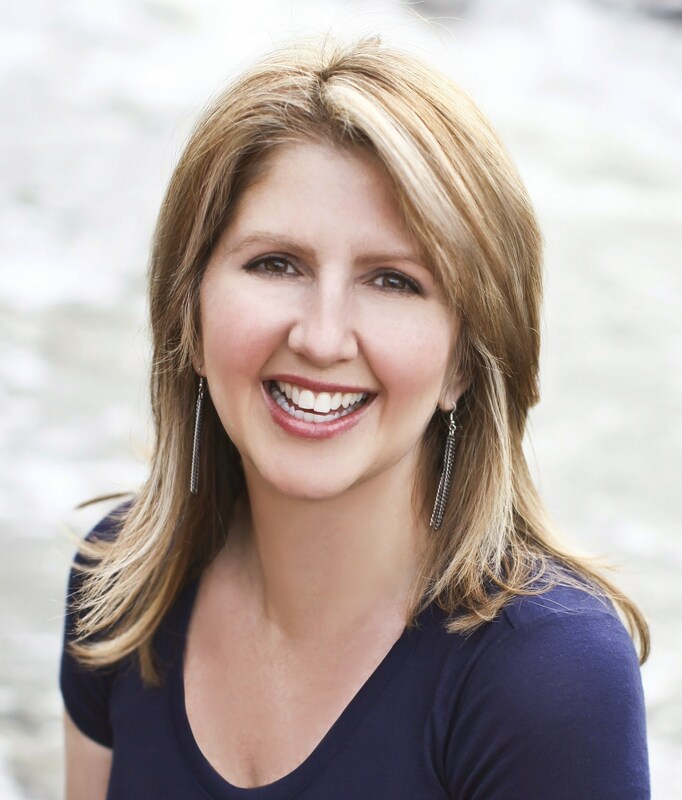 Also a published author and recording artist, Lisa uses her spiritual knowledge to assist her clients and students in reconnecting with spirit and returning to themselves. 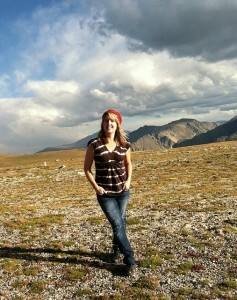 Lisa began her spiritual path at the age of 16 when she realized she wanted to create a healthier lifestyle. She enrolled in a local Transcendental Meditation course and switched high schools so she could expand her social circle. She shared her new-found knowledge of meditation with her high school peers and was surprised of the viral response of this information. Lisa was sought out for guidance at a young age and has continued on this path of teaching others to reconnect within. She has taught and spoken to many groups, large and small. Inspired by the excitement and renewal generated, Lisa discovered her calling – to support people in the path of well being. Lisa’s interests led her dive deeper into Transcendental Meditation at Maharishi International University. She also studied Psychology at the University of Michigan. Upon earning her bachelor’s degree, she worked at the American Institute of Preventive Medicine on various wellness projects, then accepted a corporate position in human resources at Barton Malow Company where she remained for seven years. In a leap of faith, Lisa uprooted her life and moved from Michigan to Colorado to start Inner Sanctum – a holistic practice. Since starting her business in 1997, Lisa has expanded her repertoire of knowledge and experience to include further spiritual interests. Her related published works include various recordings and written pieces. 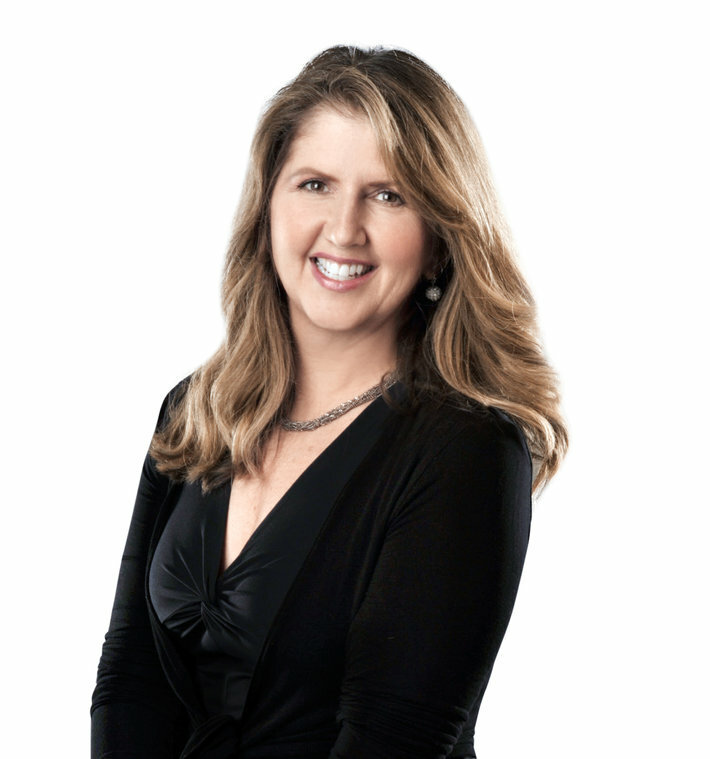 She has established a relationship with The Chopra Center which was founded by Deepak Chopra, M.D. and David Simon, M.D. and is certified as both a Primordial Sound Meditation Instructor and a Seven Spiritual Laws of Success Yoga Instructor. She is a certified Reiki Master/Teacher (lineage). She is registered with the International Association of Reiki Professionals (IARPReiki.org). Lisa is certified as a Yoga Nidra Instructor having taken the Yoga Nidra Teacher Training with Jeremy Wolf, as a hypnotherapist from the Center for Hypnotherapy (Oakland, California) Lisa has also taken training with Gary Craig in Emotional Freedom Technique (EFT) and Donna Eden and Laurie Grant in energy work. Lisa’s 18-year practice in Denver, Colorado created a sanctuary for her clients who are looking for their own spiritual growth. The high demand for her services has caused her to grow the number of meditation classes and Reiki classes that she offers as well as to expand her service offerings and workshops into Michigan, New York and California. Lisa’s recorded work has been featured in Body +Soul Magazine, Massage Magazine, Massage & Bodywork Magazine, and New Age Music.nu. In the 2016 she was guided back to Michigan and presently resides there. In her newsletter she shares about this choice. To view additional information on Lisa Guyman’s credentials and experience as a teacher and a speaker click here. 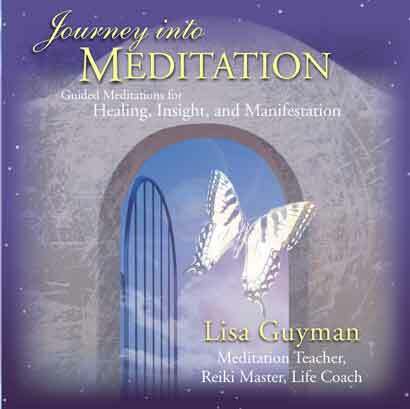 Journey into Meditation: Guided Meditation CD for Healing, Insight and Meditation. Premier Guided Meditation CD. Journey into Meditation: Guided Meditation CD for Relaxation, Insight and Renewal – Brainwave Training for Awakening the Mind. Co-produced with James Ripley. Newest Meditation CD. Journey through Reiki: Complete Treatments, Principles, Instruction & Music 5 Reiki CD set. More info – Reiki CD. Sacred Healing: a Guide to Getting it with Lisa Guyman’s chapter: “Journey into Meditation: a Roadmap to Inner Healing and Wholeness.” Read her chapter here. Certified Yoga Nidra Instructor, Samadhi Yoga Yoga Nidra Teacher Training with Jeremy Wolf. You can learn more about her initial experiences as a student of Reiki in this bio on Lisa Guyman from the Global Reiki Network.